Peter Salerno Inc. Supports Breast Cancer Awareness: Find a Local Breast Cancer Walk! – Design Your Lifestyle. Peter Salerno Inc. Supports Breast Cancer Awareness: Find a Local Breast Cancer Walk! 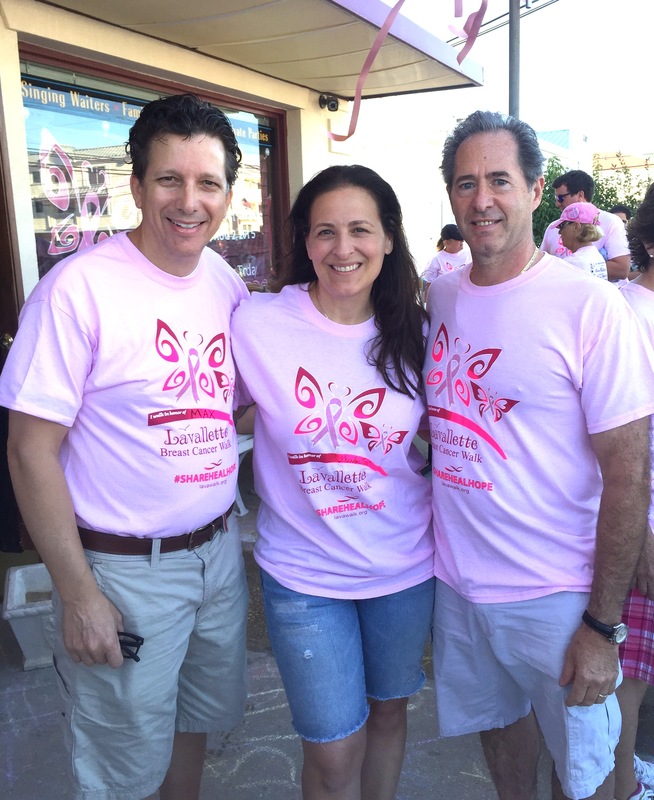 August 2015 June 2016 Peter Salerno, Inc.
Help Make Strides Against Breast Cancer: Find a Walk Near You! Breast cancer was always an important issue to Peter Salerno. It hit a little too close to home when Peter’s sister was diagnosed with breast cancer several years ago. 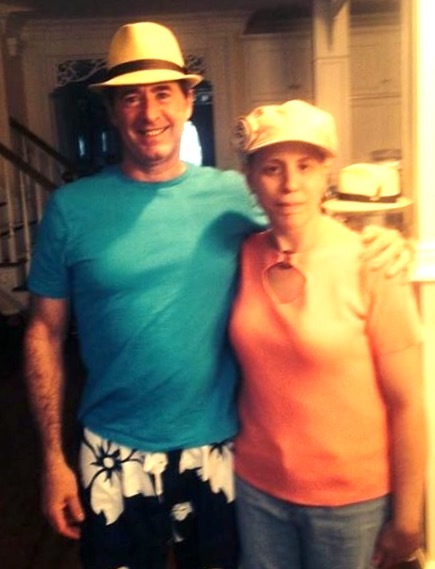 Thankfully, Peter Salerno’s sister is a breast cancer survivor. But the fight against breast cancer isn’t over until everyone who faces the disease is a survivor. 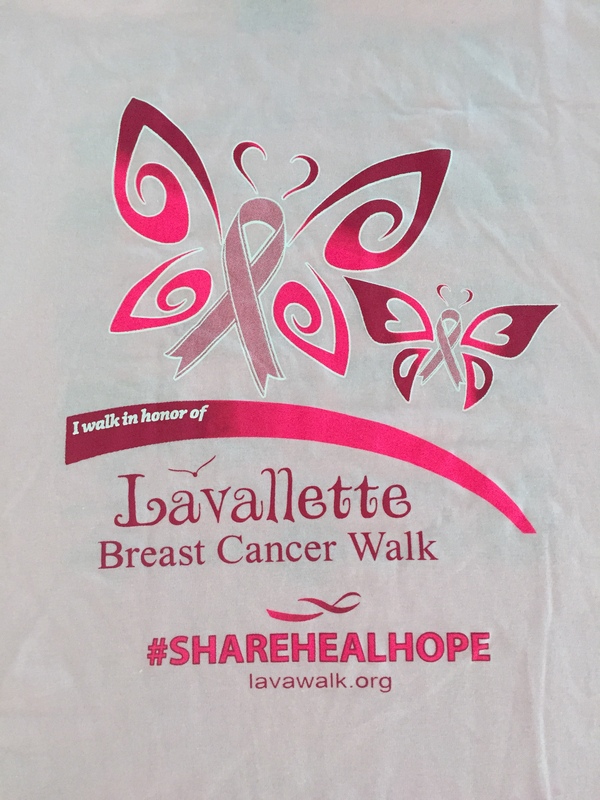 This year, Peter Salerno and his team will be participating in their 12th annual breast cancer walk (the Lavallette Breast Cancer Walk) to raise money, funding and awareness to fight the disease. It has become more than a personal issue and a labor of love – for Peter and his family, it’s a tradition and a mission to eradicate breast cancer in this generation. Peter Salerno, his family and his team at Peter Salerno Inc. URGE YOU to find a breast cancer walk that is local to you. Sign up, find sponsors, and walk. Raise awareness, and raise money to fight this insidious illness. CLICK HERE to access the Making Strides event calendar of the American Cancer Society, where you will find a listing of every breast cancer walk sponsored by the ACS in the United States, broken down by state, city and event date. 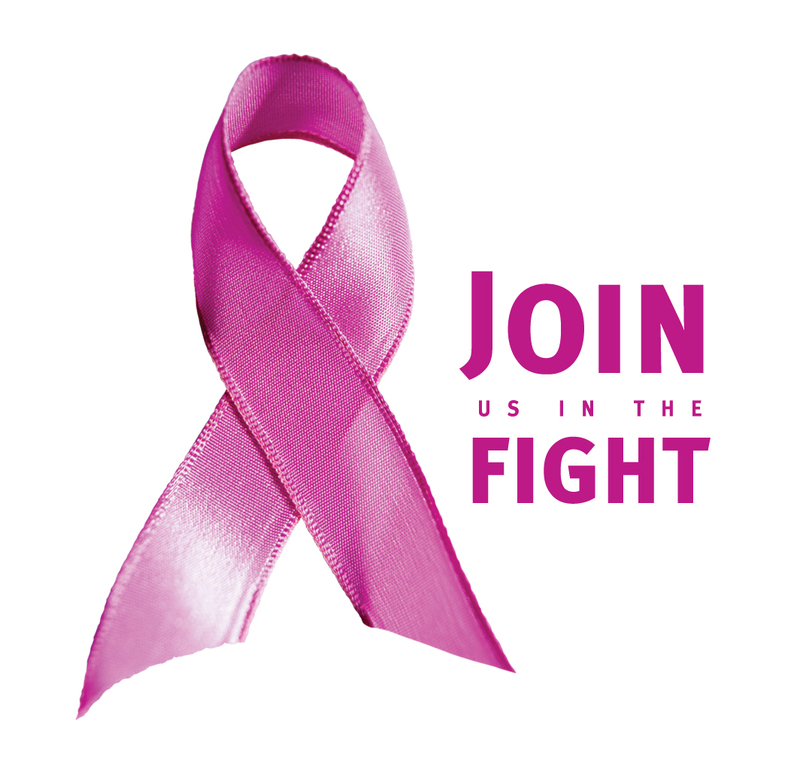 Please do your part to help fight – and eliminate – breast cancer!